The Yorkshire Dales National Park Authority (YDNPA) has reported that of the 79 proposals for new homes made between December 2016 and October 2017 50 were for converting roadside barns and other buildings. And this month a planning officer warned that if the YDNPA planning committee approved a proposal to convert a barn at Oughtershaw it would set a new benchmark for the policy. 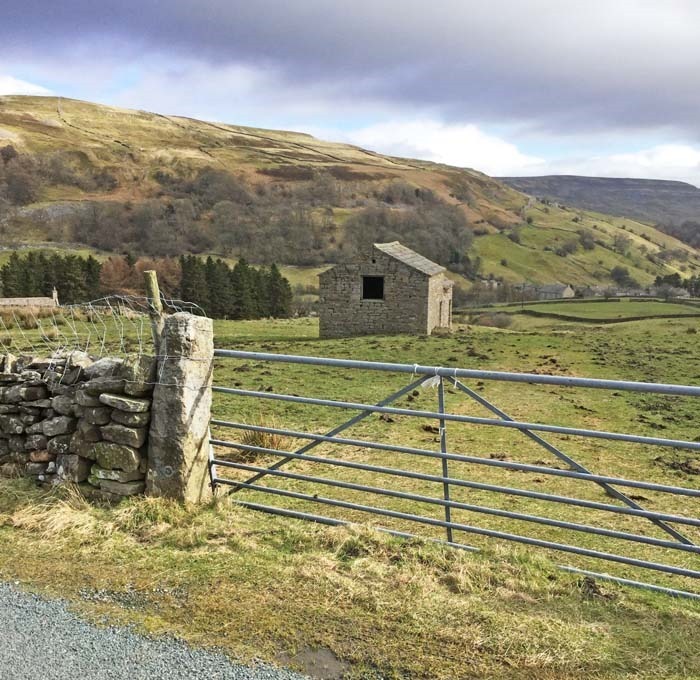 In addition, the committee has to consider the implications of a planning inspector overturning its decision to refuse permission for the conversion of a barn between Starbotton and Kettlewell. The inspector ruled that converting the barn (Tug Gill Lathe) would not have a detrimental impact upon the character and appearance of the National Park. At the planning meeting in May 2017 the chairman of the Authority, Craven District councillor Carl Lis, commented that if permission was granted for Tug Gill Lathe others could seek approval to convert barns in Wharfedale which were not as well hidden. “This is a step too far,” he said. The planning inspector, however, stated: “I have considered the Council’s [YDNPA’s] argument that the grant of planning permission would create a precedent for other proposals. However, no directly similar sites were put forward and the particular characteristics and location of the site are readily distinguishable. Recently the Authority underlined the necessity of creating more homes for local occupancy. It stated that new homes will support the economy, Dales’ communities and the facilities they rely on, such as schools. Its objective, according to the Local Plan, is to increase the supply and range of new housing (including affordable and local occupancy) by 55 dwellings per annum. In its draft Management Plan, however, the Authority states it will support the completion of at least 325 new dwellings in a range of tenures, sizes and types by 2023. It accepts that this is an ambitious target which is well above the “objectively assessed need”. The figures show that the one way that local needs are being met is by allowing more traditional barns to be converted into dwellings if they can be defined as “roadside” and without any “significant” extensions. The Association of Rural Communities (ARC) has supported and campaigned for the conversion of traditional barns for local occupancy since its inception in 1995.